Our 200-hour Yoga Alliance-registered modular teacher training program allows you to follow your path of self-discovery at a pace that feels right to you. 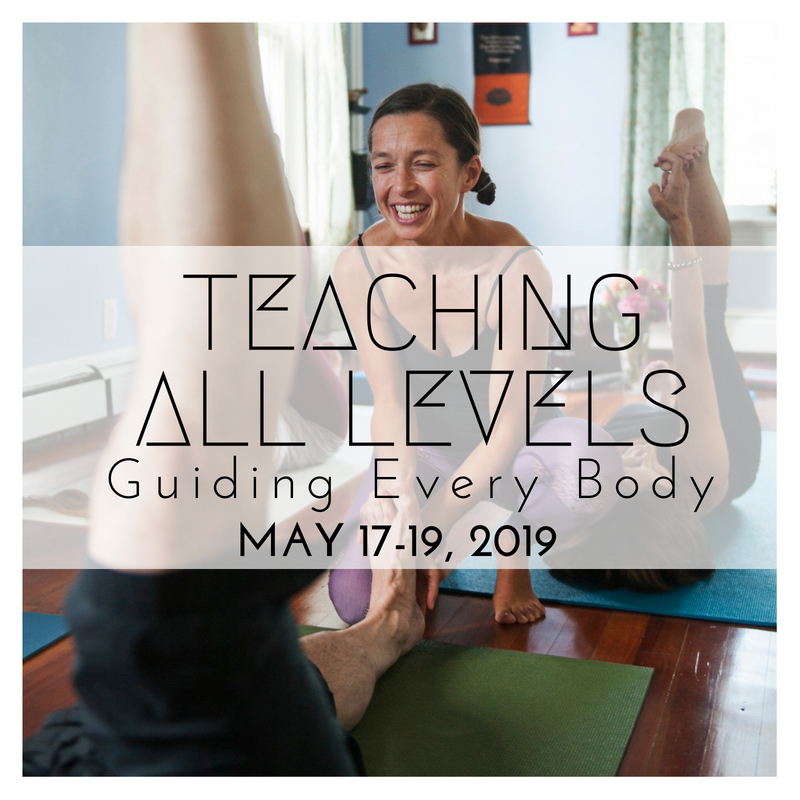 Start at any time and complete all 8 modular intensives, in no particular order, within two years to receive your yoga teacher certification. Or, if you are not looking to earn your teaching certificate, jump in on any module to deepen your yoga practice. We have brought together some of the best teachers in the area to cover a variety of topics. We are in the process of updating this page, but please click here for the 2019-20 dates for the modules. Scroll down to apply. Click on each picture to read about the module and to register. 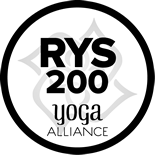 To download our program application, click here: The Yoga House Module YTT Application . 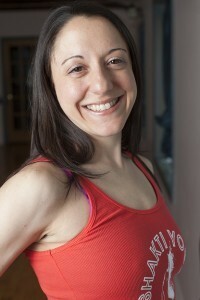 What makes a great class?What makes a great yoga teacher? 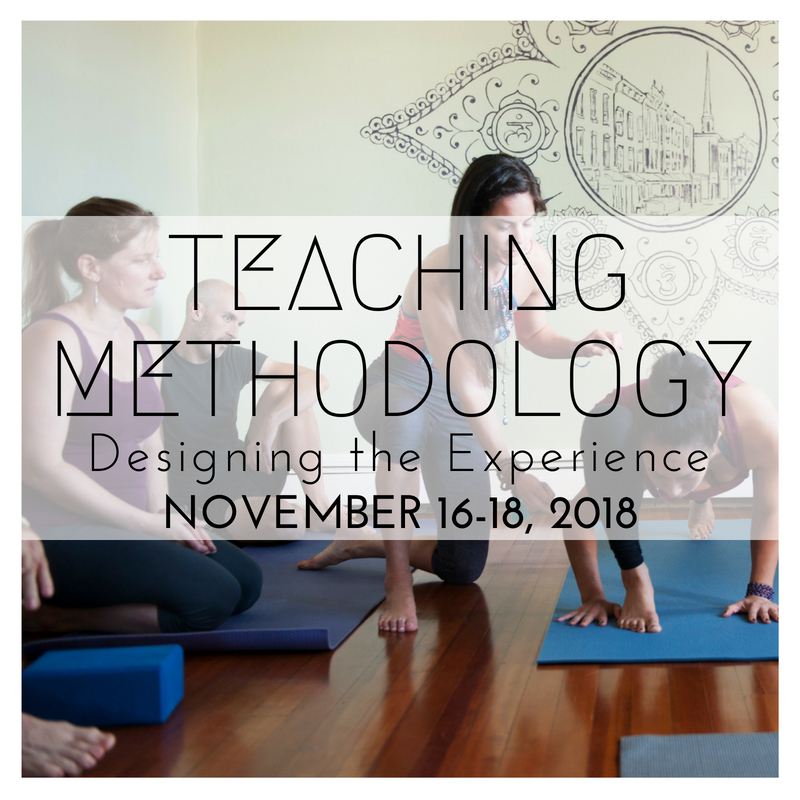 Develop your voice and cultivate existing skills to hold space, structuring yoga classes that create the complete experience for practitioners. 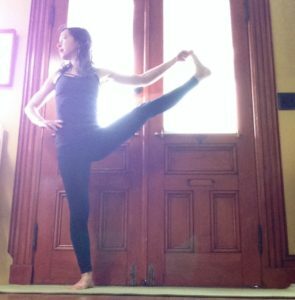 how to structure a yoga class by building postural arcs and valleys. how to navigate the teacher/class and teacher/student relationship. methods and tools to keeping filling your own "inspiration well." Underlying each yoga posture is the accumulated anatomical wisdom of ages. 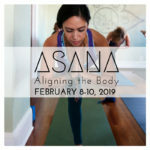 In this module, take a tactile journey through postural alignment, learning what is happening in the body in each asana so that you can safely guide practitioners and/or deepen your own home practice. With the help of slideshow presentations that Leigha and Jacquelyn have developed over the years, you will walk away from the weekend with a deeper understanding of the poses' anatomical underpinnings. 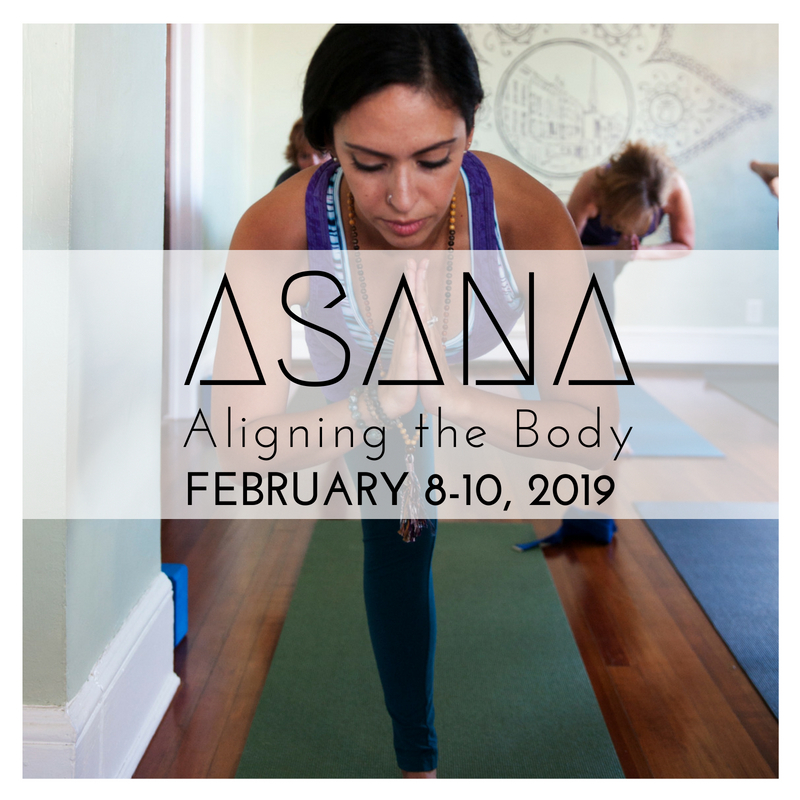 In addition, this module will arm you with the confidence and knowledge to teach safe, smart yoga asana alignment. 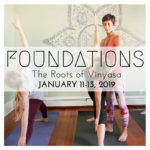 The Vinyasa yoga style that we practice today comes from a history that is rich and layered. 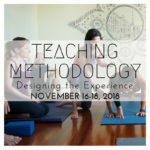 Learn the connection and progression from the ancient philosophy to the modern day experience of yoga in the West as we examine different lineages and styles, including Iyengar yoga, breath-based yoga (or Viniyoga), Classical Hatha Yoga and others, and discover how those style can influence your practice and teaching. 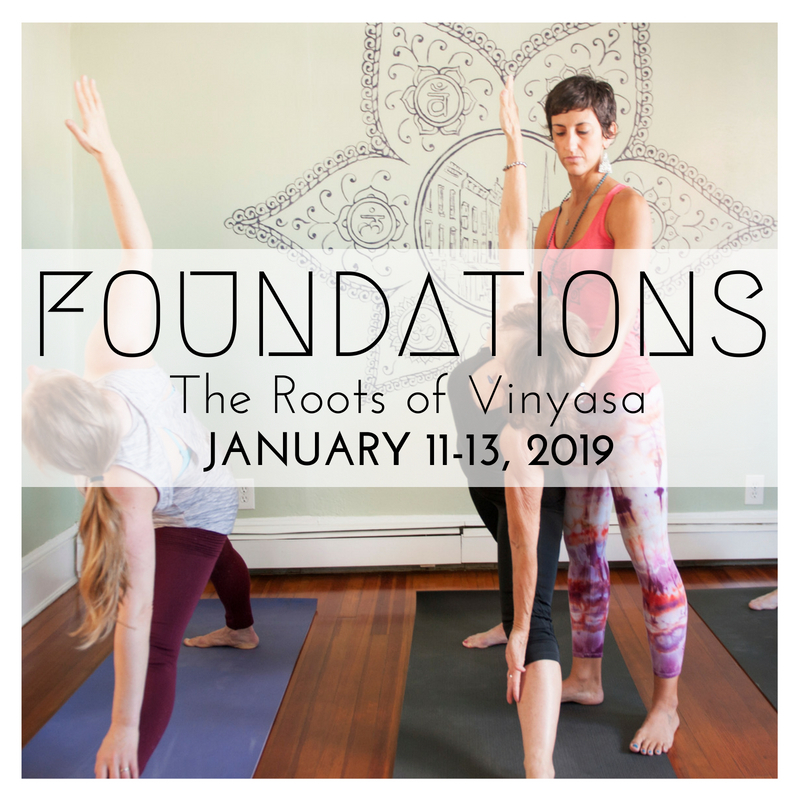 We'll spend a day diving deep into the Ashtanga Vinyasa lineage, which is at the heart of Vinyasa yoga, and discuss how to incorporate the foundations of Ashtanga yoga, most importantly breath, drishti and asanas, into your practice and your teaching. 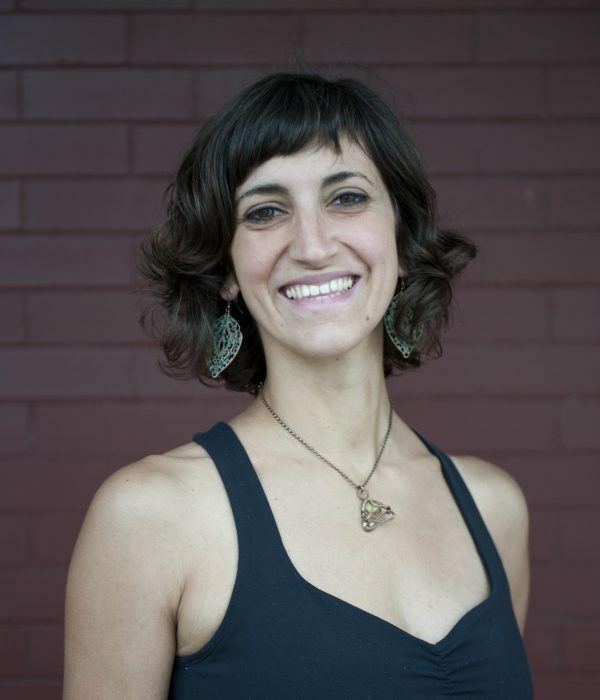 As co-founder of The Yoga House, Jacquelyn is committed to demystifying the secret language of yoga and making it accessible to all people. 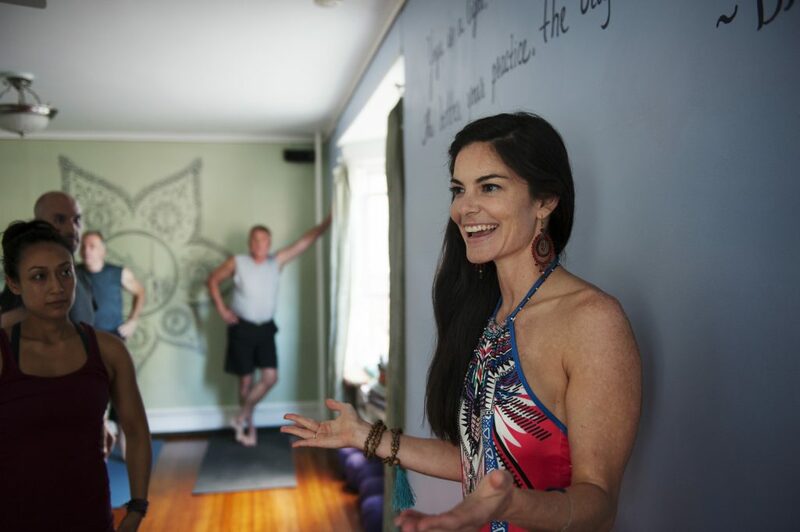 After her first introduction with the Ashtanga Yoga Practice, Jacquelyn immediately found value in the authenticity, history and integrity of the practice. 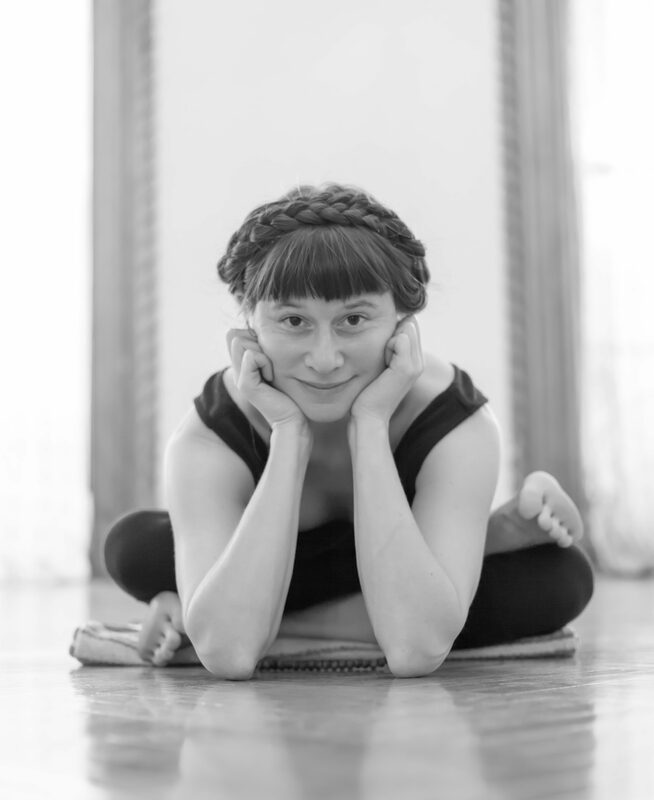 The practice inspired Jacquelyn to become a forever student of yoga, studying the Ashtanga Primary Series with David Swenson and Shelley Washington and learning the rich history and foundations of different yoga lineages and styles in her advanced training. 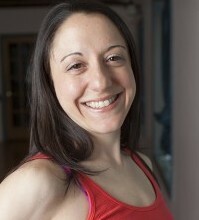 Influenced by the light-heartedness but also sincerity of David and Shelley's teachings, Jacquelyn has a nurturing and compassionate approach to sharing the richness of yoga that brings a sense of accessibility to those practicing and learning with her. Meditation is the most fundamental spiritual practice of all because it develops our most valuable asset of all--our awareness. Sharing just a few simple tools and insights, Aaron teaches you how to overcome common obstacles and develop a practice that is steady, satisfying, authentic to your own path and wildly effective in helping you reach your goals. We will devote the rest of the weekend to the study of the energy body--which effects everything about your lived experience on the physical, emotional, mental and spiritual levels. Though you may not be able to see the subtle body (yet!) everyone can learn how to detect it and learn what it needs. By the end of the weekend you will feel much more confident about who you are, what you need and how to make it all fall into balance. Aaron is a facilitator of spiritual evolution who, through one-on-one coaching as well as group experiences, has helped hundreds of individuals discover their own innate capacity for healing, insight and positive transformation. She is initiated in the Q'ero lineage of the High Andes and has extensive training in various other enlightenment traditions and energy systems, most notably Mahayana Buddhism, Tantric Yoga and Taoism. She combines this knowledge with a lifetime as a wordsmith, philosopher, theater-maker and nature-enthusiast to model her highest values--authenticity, courage, integrity, wisdom and, most of all love--and to mirror back to you your own best self. Already paid your YTT tuition in full? E-mail us at info@theyogahouseny.com to reserve your spot for this module. 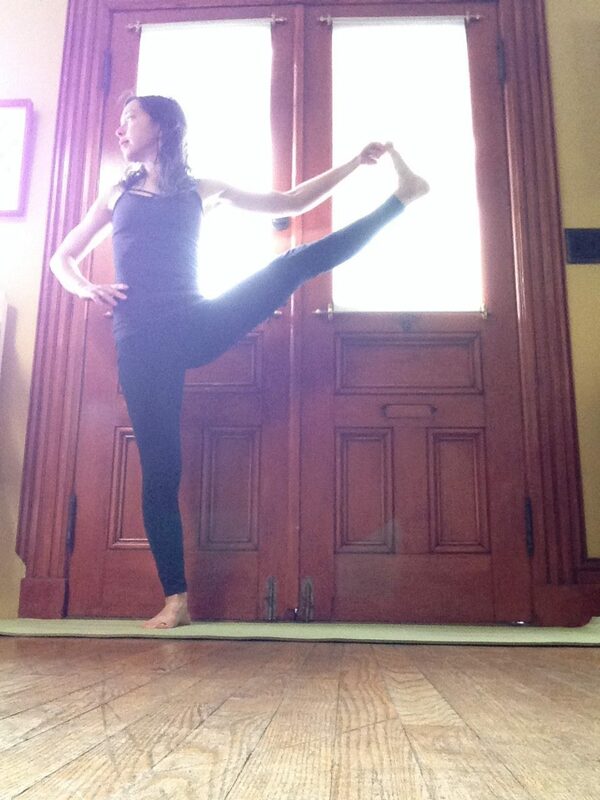 The Vinyasa style's signature quality is flowing movement and creative sequencing. In addition to being really good for the body, moving from one posture to another in a yoga class can be a beautiful art form that elevates the spirit. 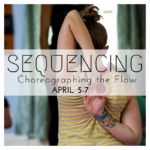 Learn the basics of choreographing logical and seamless sequences, then develop your skills by practicing how to design sequences around a unifying theme based on anatomy, yoga philosophy or mythological narrative, for instance. Together the Bhagavad Gita and the Yoga Sutras form the backbone of the yoga system. One of the most beloved and widely read texts in the world, the Gita, is just as valuable to yoga practitioners today as it was when it was written over 2,500 years ago. Likewise, Patanjali's Yoga Sutras is a still-relevant, totally accessible and indispensable guide for each and every soul who sets out to practice yoga in any form. 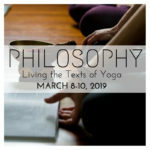 Over the course of the weekend, Leigha conducts easily digested lessons that break down the most salient concepts from each text. 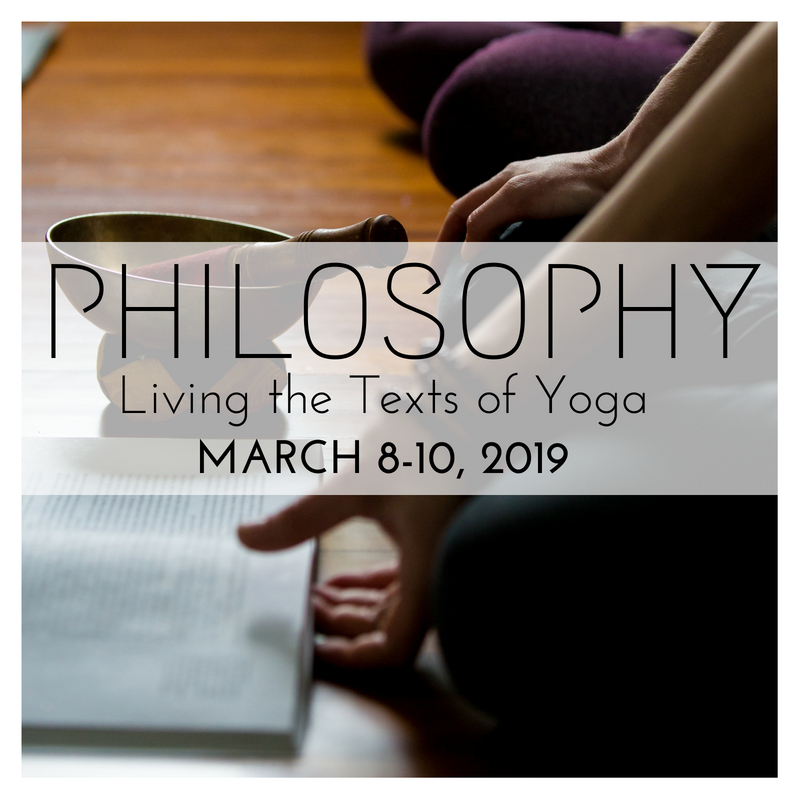 You will walk away with a strong understanding of yoga's foundational principles and a practical plan for incorporating them into your day-to-day life. 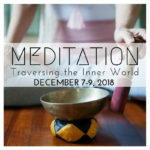 Touch is a powerful tool for connection, healing and deepening the yoga practice. 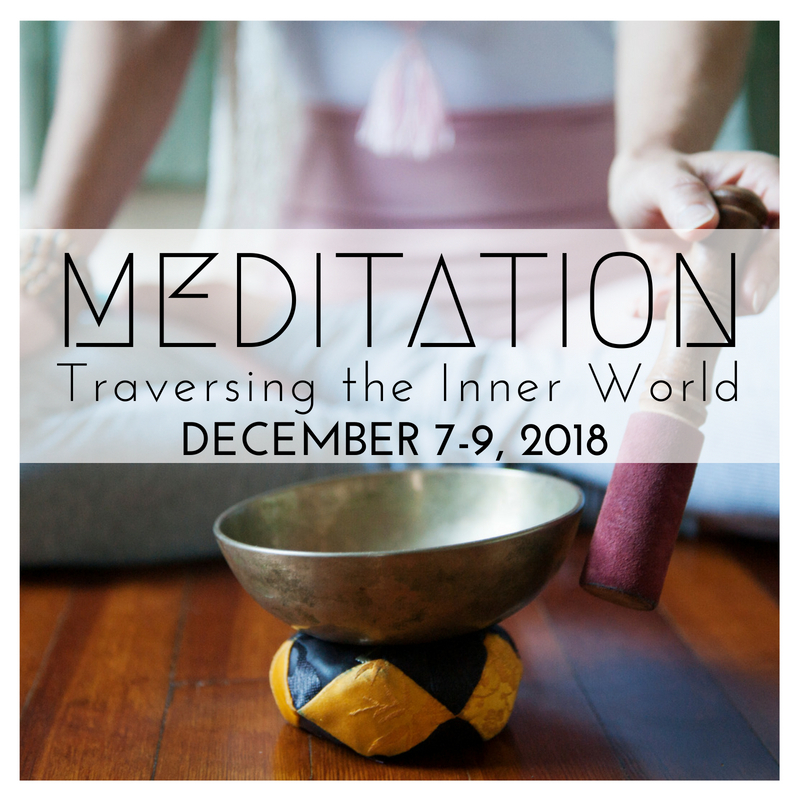 Explore adjustments rooted in Thai Massage and physical therapy with an emphasis on creating proper alignment for the recipient while also making the adjustment sustainable to give for the giver. How to offer empowering assists that deepen & encourage. Those wishing to earn a Yoga Alliance registered 200-hour yoga teacher training certificate must complete all of the following assignments. When you have registered for at least one module, reach out to us via email at info@theyogahouseny.com, and we will give you the complete packet describing each assignment in detail.